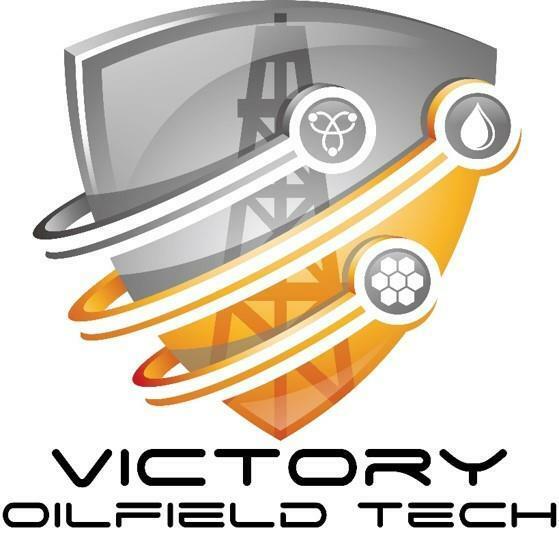 AUSTIN, Texas, June 22, 2018 (GLOBE NEWSWIRE) — Victory Oilfield Tech (OTCQB:VYEY) (“Victory” or the “Company”) today announced that it is presently raising up to $7 million of new capital to help accelerate the Company’s expansion into the oilfield energy-tech industry through a Private Placement. 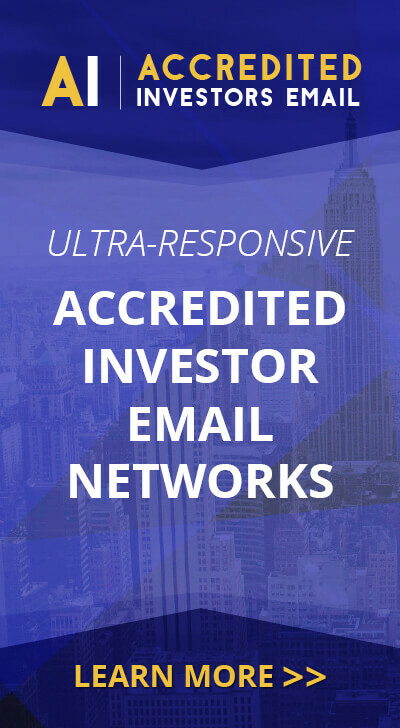 The net proceeds from the offering are expected to be primarily utilized for targeted oilfield service company acquisitions, accelerate product acceptance and buildout of key infrastructure, including expansion of early-stage product manufacturing and distribution, order fulfillment, customer support, key executive team additions, payment of previously accrued liabilities and the launch of a branding effort to expand awareness of Victory’s revolutionary amorphous alloy coatings products. This press release contains “forward-looking statements” within the meaning of Section 27A of the Securities Act of 1933, as amended, and Section 21E of the Securities Exchange Act of 1934, as amended. All statements, other than statements of historical facts, included in this press release that address activities, events or developments that the Company expects, believes or anticipates will or may occur in the future are forward-looking statements. These statements are based on certain assumptions made by the Company based on management’s experience, perception of historical trends and technical analyses, current conditions, anticipated future developments and other factors believed to be appropriate and reasonable by management. When used in this press release, the words “will,” “potential,” “believe,” “estimated,” “intend,” “expect,” “may,” “should,” “anticipate,” “could,” “plan,” “project,” or their negatives, other similar expressions or the statements that include those words, are intended to identify forward-looking statements, although not all forward-looking statements contain such identifying words. Among these forward-looking statements are statements regarding our ability to raise additional capital in a private placement or otherwise, our ability to successfully acquire proposed acquisition targets, our expectation that our affiliates will continue to provide us with working capital to sustain our operations until we become profitable or raise capital from outside sources, and our ability to become a major player in the oilfield services business, as well as our ability to successfully utilize the technology licensed under the License to generate revenues and profits. Such forward-looking statements are subject to a number of assumptions, risks and uncertainties, many of which are beyond the control of the Company, which may cause actual results to differ materially from those implied or expressed by the forward-looking statements, including but not limited to continued operating losses; our ability to continue as a going concern; the competitive nature of our industry; downturns in the oil and gas industry, including the oilfield services business; hazards inherent in the oil and natural gas industry; our ability to realize the anticipated benefits of acquisitions or divestitures; our ability to successfully integrate and manage businesses that we plan to acquire in the future; our ability to grow our oilfield services business; our dependence on key management personnel and technical experts; the impact of severe weather; our compliance with complex laws governing our business; our failure to comply with environmental laws and regulations; the impact of oilfield anti-indemnity provisions enacted by many states; delays in obtaining permits by our future customers or acquisition targets for their operations; our ability to obtain patents, licenses and other intellectual property rights covering our services and products; our ability to develop or acquire new products; our dependence on third parties; and, the results of pending litigation.